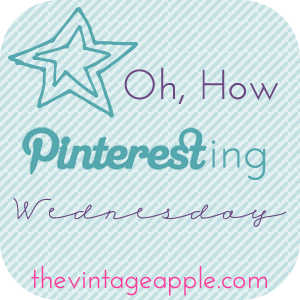 WANNA JOIN IN THE ON THE PINNING FUN >>> HEAD OVER TO THE VINTAGE APPLE FOR THE WEEKLY LINK-UP. p.p.s. so if you haven't noticed already I recently lost all of my GFC followers on March 1st :/ very sad sad day! but If you would like to continue to get updates on my blog please re-add me on GFC :] Also, you can now get my posts emailed to you! YAY! love you all. In "color crush", "graphic design", "link up", "pinteresting wednesday"